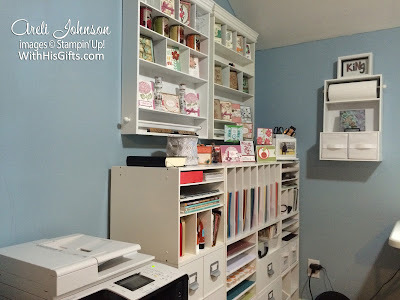 Today, in lieu of a project, I want to invite you into my craft room. 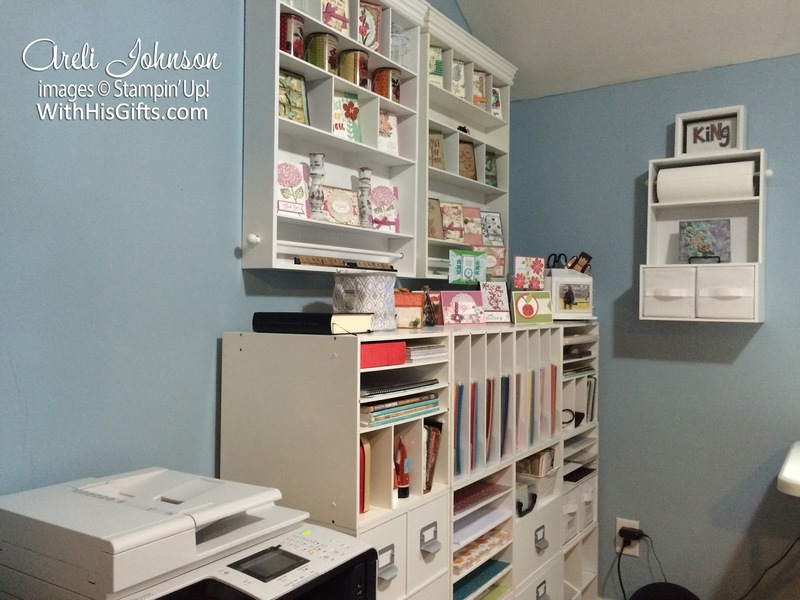 Come take a tour of the space where I transform paper into little works of art. 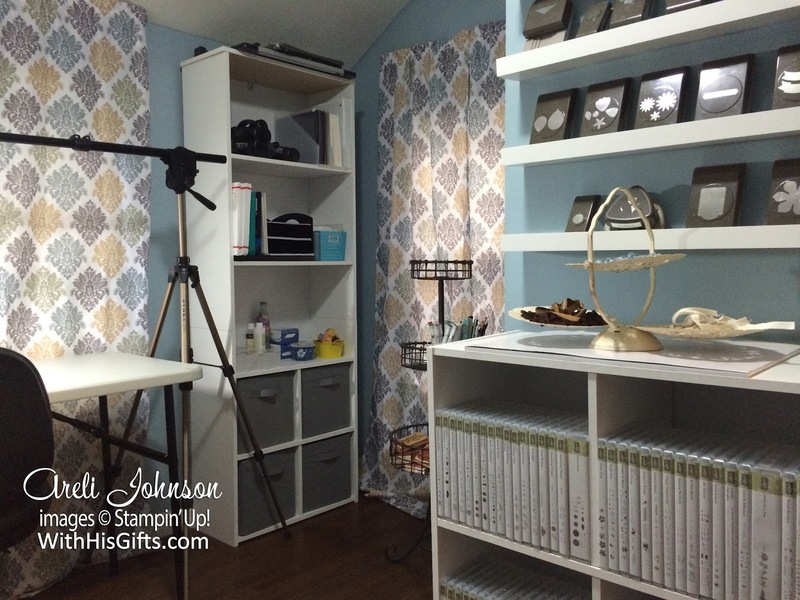 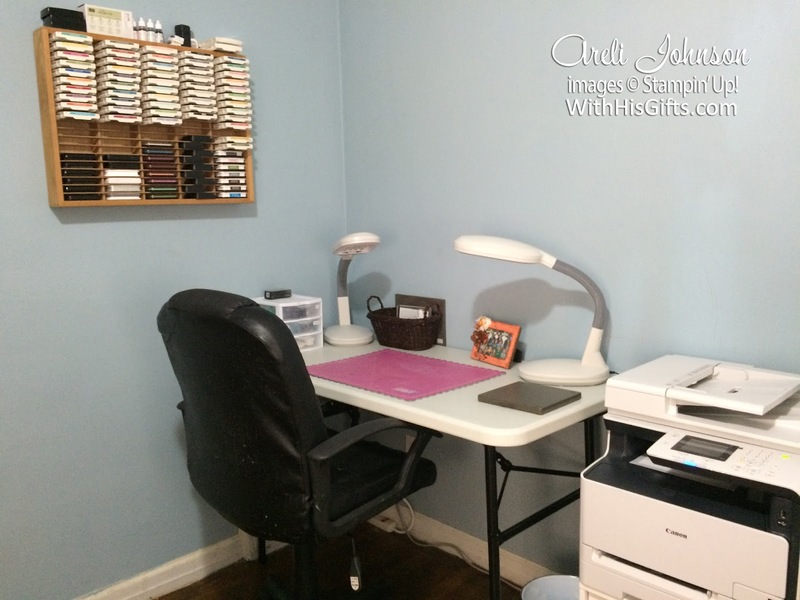 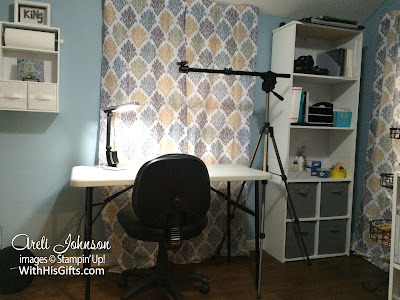 I hope that you will find some inspiration and take away some tips for how to pull together a craft room on a budget because you don't need a whole lot of money in order to create a space that's both beautiful and functional. Check out today's video and be inspired to transform a space in your home where you can transform paper into a little works of art. 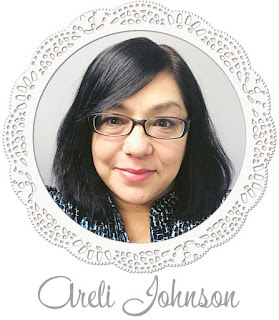 I know right! 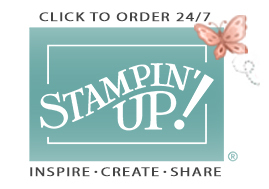 I recently packed up all things non Stampin Up in order to make room for my growing Stampin Up supplies. The things are currently stored in under bed storage containers because I can't bring myself to part with them.